Keeping your skins Candida in balance. Candida is a yeast that naturally lives in the body. A strong immune system and a healthy inner ecology keep the Candida/yeast in check and prevent it from taking over and causing complications. Unfortunately, antibiotics, excessive sugars, chemotherapy, and health issues can create an environment where yeast and fungi overpower the body's natural balance. When this happens, it can cause itchy rashes and fungal infections on skin and nails. Yeast and fungi often live on the hair, nails, outer skin layers and scalp. Sometimes, this yeast penetrates beneath the surface of the skin and cause infections. This type of infection is fairly common. It can involve almost any skin on the body, often it occurs in creases of arms and legs, under toe nails, at feet and even scalp. When this happens a red itchy rash will present on the skin, flaky dandruff will appear on the scalp, and nails become yellow and brittle. Itching quickly spreads the rash. Surprisingly, an infection in one area can cause itchy red spots on another uninfected area. This is not because the infection was touched but is actually an allergic reaction to the yeast/fungal infection. Once a rash presents a doctor should be consulted. Topical treatments, as well as oral antibiotics, can be prescribed if needed. New resistant strains of Candida have recently emerged as a health concern making it even more important to take steps to reduce the chances that Candida thrives in your body. These include diets low in sugar, removing wet clothing immediately, and frequent hand washing. Some Natural elements have been studied to show significant progress in controlling Candida. Using these natural remedies along with proper diet and healthy habits could help to prevent the annoying presence of skin infections caused by Candida/yeast and fungi. These elements should never be used to treat an existing infection, but as a way to create an atmosphere unsavory to excessive candida growth. Essential Oils found to be effective in preventing yeast and fungal infections. Essential oils have been studied and found effective in inhibiting the growth of yeast. Impressively the amount of oil concentration was minimal as the chart illustrates. The top inhibitors were found to be:, Lemongrass, Clove leaf, Cinnamon, Japanese mint, and Geranium oil. However, Orange Oil, Ginger Grass, Ying Yang, Peppermint, Tea Tree and Rosemary all exhibited yeast inhibiting. 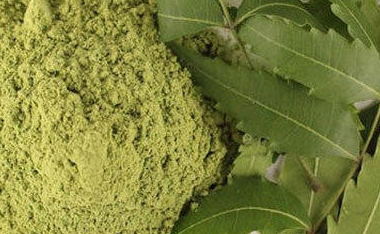 The Neem tree mostly found in the India has received world renown recognition for it's medical like characteristics. Neem leaf has been demonstrated to exhibit anti-inflammatory, antimalarial, antifungal, antibacterial, antioxidant and anticarcinogenic properties. In one study different concentration of Neem leaf was applied to skin fungi and yeast. The study found that inhibition occurred at only a 5% concentration. At a concentration of 20%, growth was completely inhibited. It seems in fact, Nature does give us what we need. Use Neem soaps or cream in your daily routine to reduce risk of excessive yeast from developing. 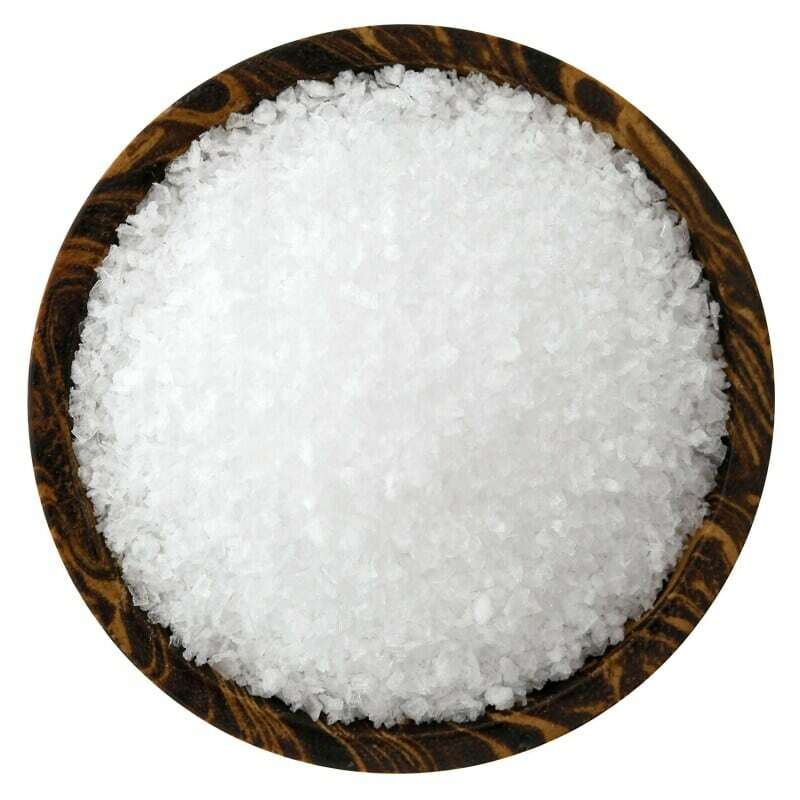 Sea Salt used in water has been proven to be effective in treating skin infections. In a study involving patients with atopic eczema/dermatitis treated with sea salt and water, the improvement of skin symptoms such as inflammation, thick patches, and cracking of the skin occurred. 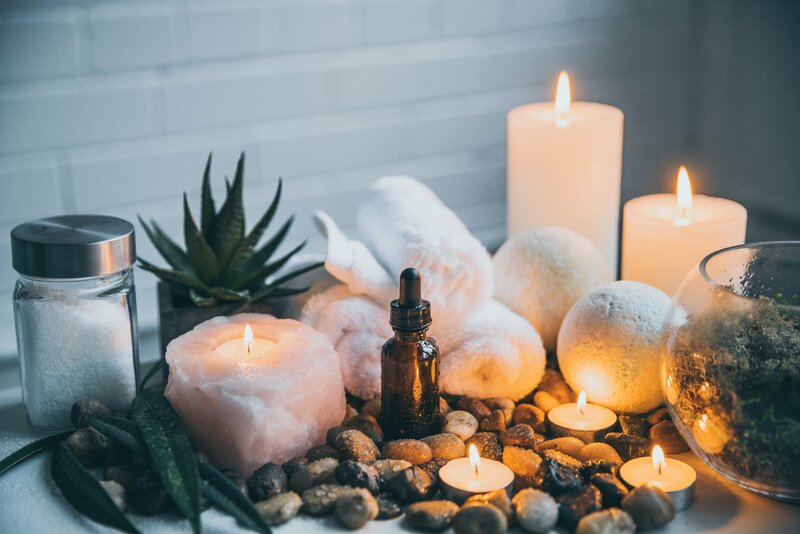 The study speculated that since patients with eczema and dermatitis often lack certain minerals, the sea salt treatment helped to restore essential minerals and reduces the levels of toxins. Sea Salt also acts to repair skins barrier and lock in moisture. Use quality sea salt scrubs, soaps and soaks to reduce your risk of Candida infections. CapeLilly Eczema soap is our works bar, specifically formulated with natural essential oils, neems, sea salts and a broad spectrum of herbs known for their anti fungal properties. 100% natural with no harmful chemicals this bar is truly a skin treatment in the shower. The soothing lather leaves skins clean yet moisturized, healthy and beautiful. Super Secret Code Apr 20 2016 See aren't you glad you follow Handmade soap blog! Secret codes, you never know when they will appear.